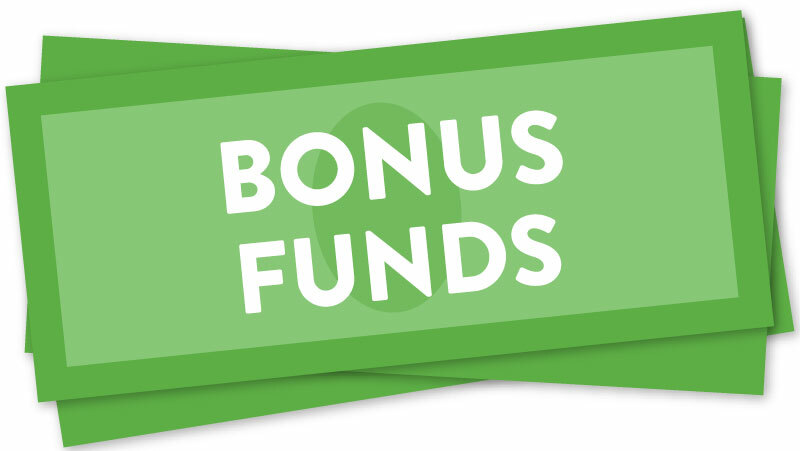 Bonus funds. They are a big part of what makes North Texas Giving Day special – that little extra added on to each of the donations. Bonus funds are a powerful incentive for people to give on North Texas Giving Day. In 2015, $2.2 million in bonus funding meant every gift from $25 to $50,000 earned an extra 7.5% for their chosen nonprofit. We all love them and we want more of them, right? But where does this magical pool of money come from? CFT raises bonus funds from scratch each year. The day after North Texas Giving Day, the bonus fund pool resets to $0. The bonus fund pool is made possible by generous donations from individuals, foundations and companies who know how important bonus funds are to the nonprofits participating in this awesome day of community giving. Without their generous support, much of the magic that makes North Texas Giving Day so special wouldn’t be there. Thank you to all of our bonus and prize fund sponsors! There is so much that goes into #NTxGivingDay, and we want to make sure that everyone stays up-to-date with the lastest news. Whether it’s creating a survey, updating the #NTxGivingDay website, or sending out an email blast, our “Ambassador of Buzz” is constantly busy. Today, we are introducing the team member who keeps you informed with anything and everything #NTxGivingDay–Meet Claire Hodges! Role with North Texas Giving Day: I am the Ambassador of Giving Day Buzz—the one behind all of the emails. My role is to make sure everyone is “in the know” on what’s going on with Giving Day. How long you have been at CFT/with NTGD: I have been with CFT and the #NTxGivingDay Team for four and half years. With over 2,000 nonprofit organizations participating in #NTxGivingDay, we receive tons of emails and phone calls, with questions, questions, and more questions. Today you are going to meet the person whose primary role with #NTxGivingDay is to provide support for all of the nonprofits and answer any questions that come our way–Meet Tina Lin! 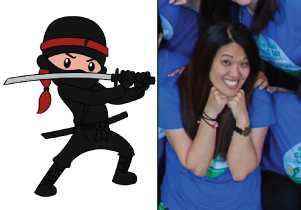 Role with North Texas Giving Day: I am the Nonprofit Ninja and I help with all Nonprofit Organization support. Maybe you met us at the Kickoff events, talked to us on the phone, emailed back and forth with us, or maybe you haven’t met us at all! Well, here’s the perfect chance to learn more about your #NTxGivingDay Team, their roles, passions, hobbies and more. Today, we are introducing our fearless #NTxGivingDay Team Leader–Susan Swan Smith! 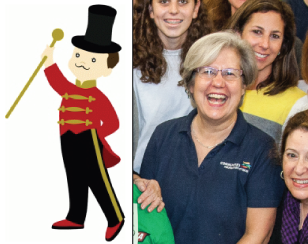 Role with North Texas Giving Day: I am the #NTxGivingDay Team Lead/Ringmaster!